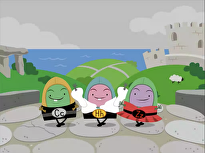 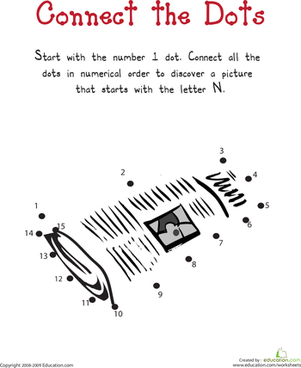 What common symbol begins with the letter A? 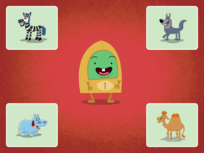 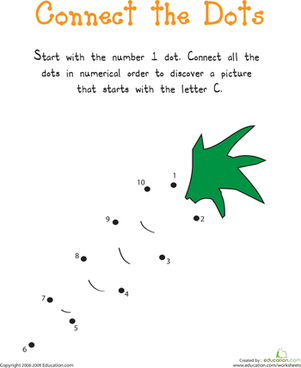 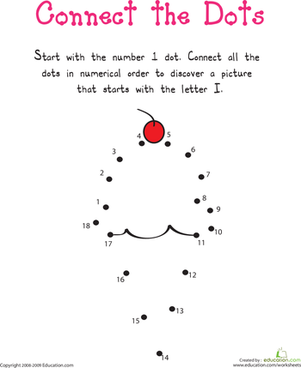 To find out, your child will need to connect the dots. 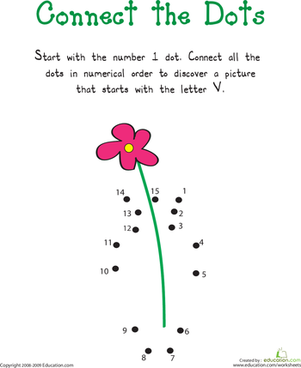 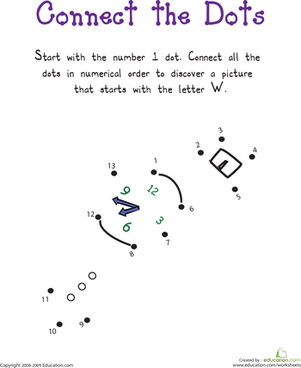 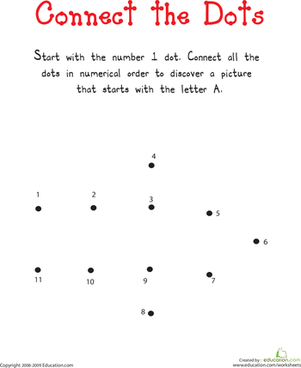 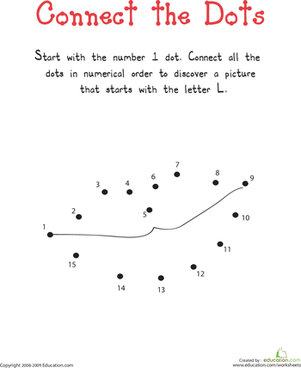 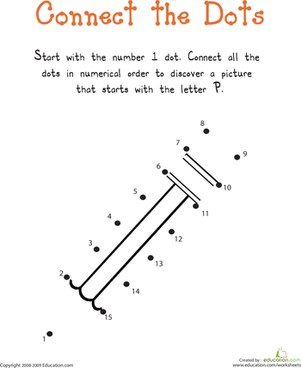 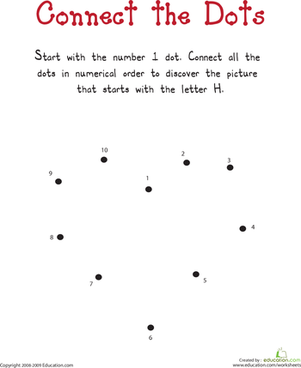 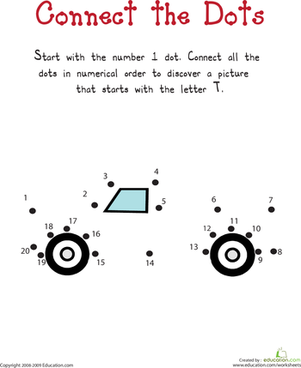 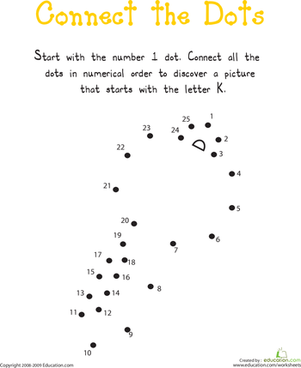 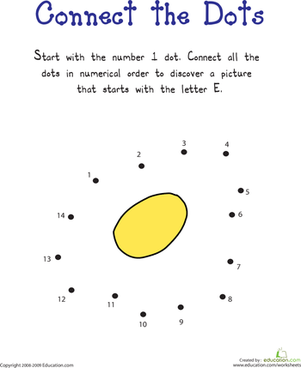 This worksheet will give him practise with the letter A, and help him with his counting as he connects the dots and reveals the hidden picture. 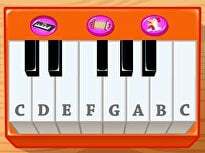 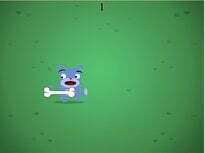 What sound does the letter A make at the beginning of a word? 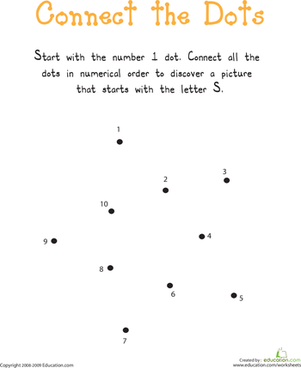 After completing this activity your child will have discovered a word which starts with the letter A.